E3 isn't just about games. It's about game-related stuff as well. An example: Square Enix's Play Arts action figure line, which is using the show to debut a couple of new pieces based on upcoming titles (which it also happens to be publishing). 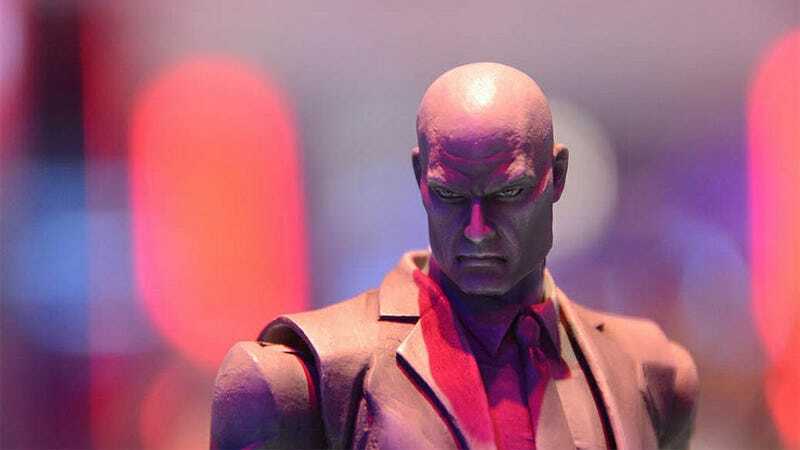 Iin the gallery below, you'll find images of the figures and accessories for the pair, one of Agent 47 as he appears in the upcoming Hitman: Absolution, the other of the Tomb Raider reboot's Lara Croft.